Demos, videos, and products. Check out this week's offering of new goodies. Welcome back everyone! It's another Friday and another Friday New Product Post. Today we have two videos again - one for new products and another Robotics 101 segment. First, let's check out the product video, complete with a couple of demos! Gears! Pulleys! POWER! Hopefully that makes approaching power transmission a bit easier and less intimidating. Next week we will be talking about precise motion, or more specifically, servos, steppers, and how to apply robotics to automation. The LM391x drivers are made for driving 10 LEDs with an analog input. 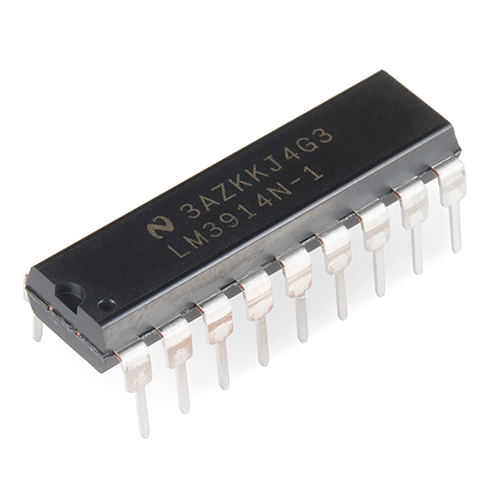 With these chips, all it takes is a single, analog signal to drive a string of 10+ LEDs, which can be configured into either bar mode (where all LEDs below a certain point turn on) or dot mode (with only a single LED on at a time). Hook them up properly, and you can create all sorts of nifty multi-LED displays, like an audio-visualizing VU meter. 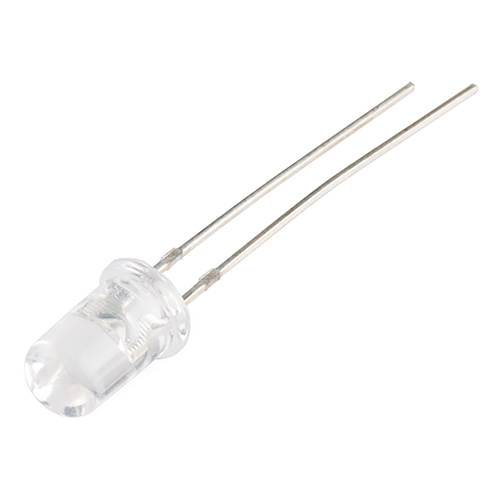 The LM3914 has a linear scale, whereas the LM3916 has a logarithmic VU (volumetric unit) scale. We have a couple new Actobotics products for this week. First up are two PVC clamps. These allow you to integrate standard 1" ID PVC pipe (commonly found at hardware stores) into your project. 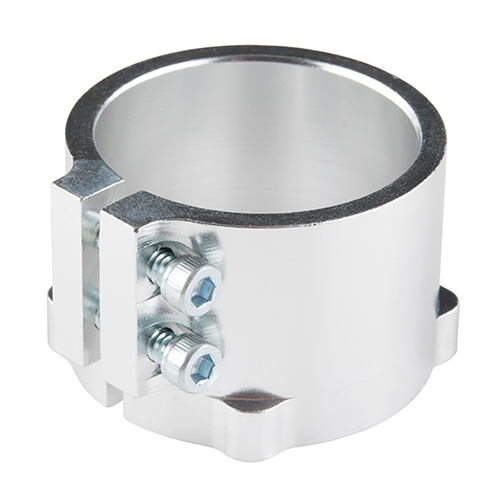 The first is the PVC Clamp Hub which is like a collar that clamps around the pipe and has a hub mount (1.5") at the end. The other is the PVC Clamp Mount which clamps around the pipe and gives you a clamping surface perpendicular to the pipe. 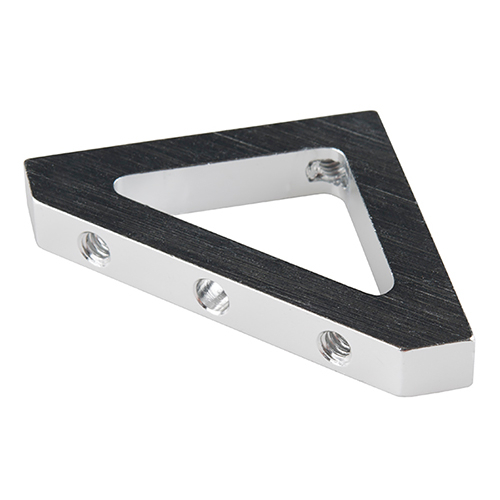 The Angle Bracket A is another Actobotics product we have this week. This is a simple angle bracket used to connect channels. It's pre-drilled and tapped with 6-32 holes and has a 1.5" hole pattern. In addition to carrying Muscle Wire, we now have Flexinol. Both are shape memory allows, but they have subtle differences. Check the video above for a demonstration of how you'd use both. Stay tuned for a longer and more in-depth video early next week. If you need to add user input without using a button, then a capacitive touch interface might be the answer. The AT42QT1010 Capacitive Touch Breakout offers a single capacitive touch button with easy-to-use digital I/O pins. The tiny board makes integrating a touch interface pretty easy. 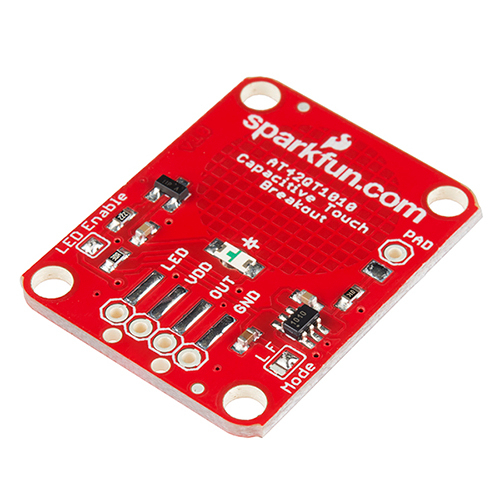 You can use it as-is or hook it up to your favorite microcontroller. Check out the hookup guide for more information on how to use it. Lastly, we have a 5mm purple LED. There's not a whole lot else to say about it. 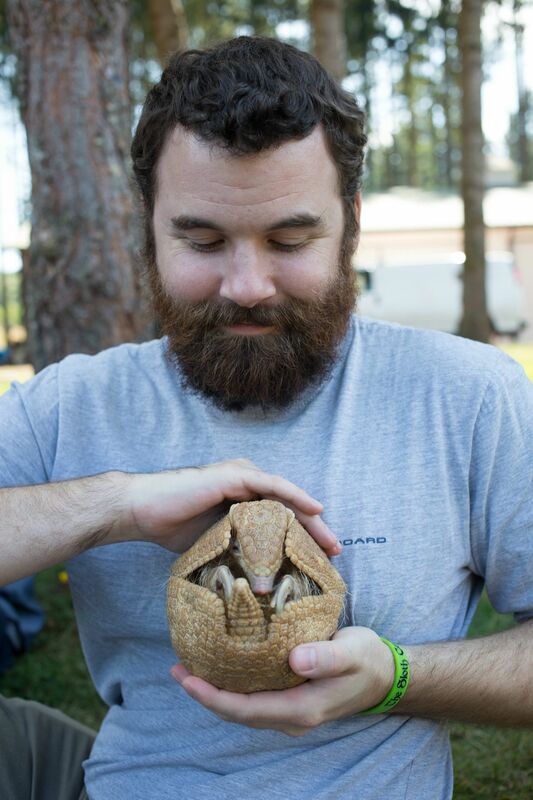 But here's a picture of me holding an armadillo. This concludes yet another Friday New Product Post. Thanks for reading, watching, etc. As always, we'll be back next week with even more new products and videos. See you then! So if there is a difference between the flexinol and muscle wire, what is it? The descriptions are a copy-paste job, and the same data sheet is being used for both? I can read just fine, but I don't have time to watch two 20 minute videos to figure it out. Ever since they started saying it on Saturday home fix-it shows, I have wondered about this pre-drilling business. Is it something you do before you drill? Can you buy a pre-drill? Or is "it has been pre-drilled and tapped" longhand for "it has been drilled and taped". I mean, who taps before they drill? I had figured it was filler in the show scripts, but why they use it in written material? (BTW, I also rant when news readers speak of everything in the present tense and without definite articles. Total Sheldon Cooper thing). It's meant in the term "it has been drilled for you". I get what you're saying though. I think there are places where the word "pre-drilled" (always past tense) makes sense. An example would be if a seller provided etched but bare PC boards for some project that would take through-hole components. The seller may indicate that you'd have to drill the actual component holes or that it comes pre-drilled. If you are providing instructions and drilling is a step, then you definitely would not want to say "pre-drill the holes". Now, can somebody come up with an example where you could legitimately use the present tense, i.e. "pre-drill" ? Not trying to be a grammar nazi, but it may clarify the distinction that some of you are making to note that some of these cases aren't about a past tense verb "pre-drilled", but a participle form (a verb form used as an adjective). Sometimes you MIGHT use it as a verb ("He kindly pre-drilled all the holes for me" = "He kindly drilled all the holes for me before I began") but when one says "this piece has pre-drilled holes". "pre-drilled" is a participial adjective. If it were being used as a past tense verb, I would have to ask "This piece has pre-drilled holes into what?" Then you'd put on a Chicago gangster accent "This piece has pre-drilled holes in Buggsy, Muggsy and Sluggsy, and now it's gonna drill YOU, see?" and things would rapidly go downhill from there. Specifying 1" PVC isn't quite enough -- PVC pipe comes in several different thicknesses, indicated by the "schedule" number. This will affect the outside diameter of the pipe, as well as its strength and which fittings you have to use. So which one for these clamps? Also, a couple of general comments about using PVC: If it's exposed to UV light (or sunlight) it will quickly deteriorate, so some sort of paint is in order. Also, there are lots of fittings available at the hardware store. If you want permanent assembly, use the techniques used by plumbers to cement them together, but since you're likely not needing liquid-tight fittings, if you want to be able to disassemble the structure, you can drill a cross-hole through the fitting and pipe, and use a machine screw and nut to keep them from slipping apart. I would recommend getting UV resistant PVC if it's going to be outside. It's the grey stuff usually sold as electrical conduit. And all 1" PVC pipes are the same outside diameter, as someone said before me, it is the inner diameter that changes. Gray PVC = SCH 80 . Thick wall White PVC (normally) = SCH 40 . Thin wall White PVC (normally) = SCH 200 . 1" PVC OD (where the clamp fits) is the same for all schedules... its the thickness/ID that varies. 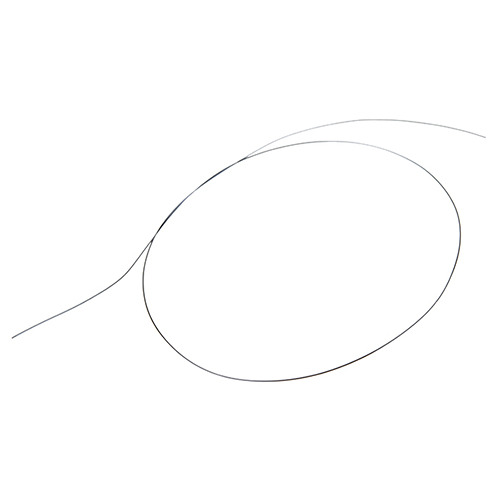 Check the descriptions, 1.315" is the desired outer diameter. The clamps should hold the pipe quite snug and you shouldn't need to drill into the pipe. 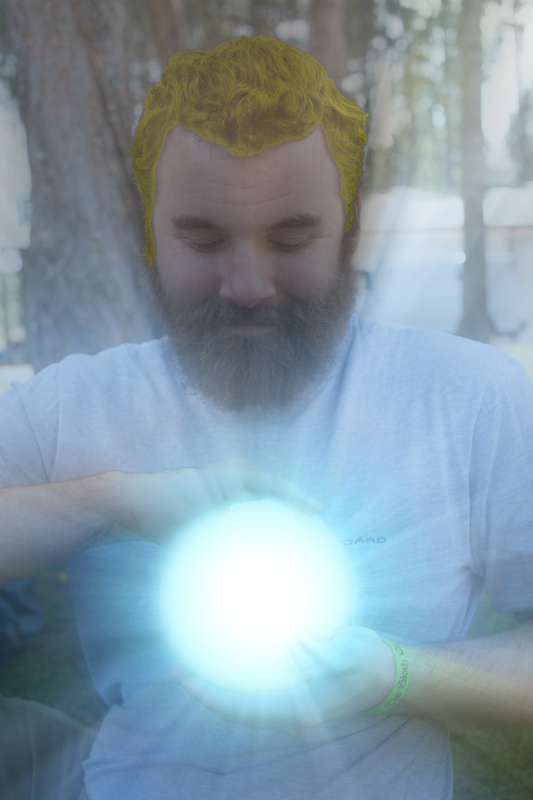 And that's not even his final form. I think it and someone on the internet makes it. I love you, internet. "Both are shape memory alloys" ftfy. Here is an arduino lib that seems to be popular. arduino new ping Here is an instructable on using this sensor with an arduino. Instructables I hope one of these help. Robert, the 't' in 'often' is silent; don't pronounce it, please. It makes my ears hurt. Other than that, most excellent video, thanks! "Often was pronounced with a t -sound until the 17th century, when a pronunciation without the [t] Show IPA came to predominate in the speech of the educated, in both North America and Great Britain, and the earlier pronunciation fell into disfavor. Common use of a spelling pronunciation has since restored the [t] for many speakers, and today [aw-fuhn] and [awf-tuhn] [or [of-uhn] and [of-tuhn] ] exist side by side. Although it is still sometimes criticized, often with a [t] is now so widely heard from educated speakers that it has become fully standard once again. " I feel that like Don Quixote, every one should have some mad quest. Mine is to convince the world of the proper pronunciation of the word 'often'. Yeah, I know that it is hopeless and crazy, and that there is compelling argument to the contrary, but still I continue. As Charles Harrington Elster wrote: "no one pronounces the t in soften, listen, fasten, moisten, hasten, chasten, christen, and Christmasâso, once and for all, letâs do away with the eccentric AWF-tin." I suspect I've always gone back and forth on this, depending on dialect context and whatnot, but you've inspired me. As of today, I will commit to audibly, clearly pronouncing the "t". Thanks! Now I know that I'm making some sort of progress in my quest. So, go forth and prove to the world that you are educated enough to know how to spell! I pronounce the t in soften, hasten, christen, and often. Not really anything to get bent out of shape over. If Charles had only known about you, he could have reworded his sentence. But really, I understand that it is an accomplishment to be able to spell in English, so I will say to you: prov-E it ev-E-ry day and fi-G-H-t to pron-O-unc-E ev-E-ry let-T-er of ev-E-ry syl-L-abl-E. I'm not sure why you insist on such pedantic insolence. If you don't want to pronounce the "t", don't pronounce it. Don't expect me to as well. Not everyone wants to be like you. Didn't watch the vid yet - but is it actually just purple or is it really UV? From the linked article is sounds like you'd have to be bitten or scratched by the animal to contract the diease, or have eaten it. Still this might explain the (lack of) mentality by many residents in the state of Texas. You don't see many 3D armadillo's here in Texas..
My dad says when you drive towards them they jump up and slam into the grill of your car. yes, but there are different types of armadillos. the one I'm holding is a 3-banded southern armadillo. you might be confusing it with the 9-banded armadillo, which is known to carry leprosy. and scharkalvin is correct, you don't just look at one and get leprosy, you need a bit more contact than that. as the person holding the armadillo, I was pretty aware of what I was getting into and was fully educated as to what the animal was, and any potential risks. All I gotta say is, "opossum on a half-shell." Another reason to wash your hands after you handle your pet or before you eat your food. New Product Friday: Product Power!